Once a while, I’ll receive an email that leaves me shaking with anger and seething with rage. When that happens, I’ll want to talk about it. Well, I’d received something in my inbox that’s so brazen, it hit a raw nerve. I was contemplating if I should blog about it but when I received that same email again yesterday, I knew I couldn’t keep mum. If you shop a lot online, particularly on some very popular local shopping sites in Singapore and Malaysia, this concerns you. And if you’re wondering why you have been receiving unsolicited sales emails, this may also tell you why. Hi, Iâ€™m selling online marketing database proven with existing buyer testimonial and this database can be proven with the user full details. My email database come with full details of individual buying history as well as their contact / email details. Email database are most important elements for online shopping to market your products to potential right buyer and the most effective yet cheapest campaign with high potential ato growth your business as compare to any other expensive marketing method. For 1st trial, Iâ€™m selling S$800 @ 120,000 email with full details. Here, I have email database from group buying website and online customer shopping website from both Singapore& Malaysia. Find attach herein sample of my database as well as some of my SINGAPORE buyer testimonial and my Email datbase screen shot. It will best for me to have appointment with you to meet up at Singapore with you for brief showcase as well as question & answer. No obligation to buy after showcase if not satisfied / convince. Along with this message, the sender had the audacity to email me screenshots of various sample databases, complete with customer names, telephone numbers, addresses and email details captured in excel spreadsheets. The whole trail of information looks like they were taken from a customer database system. I also saw a couple of email testimonies from “satisfied customers” who had apparently purchased the database and were giving their feedback concerning their sales, bounced emails and reports of spam. Unless the whole email is a hoax, this means that my data could be floating somewhere, in the hands of strangers I do not know because I’d shopped at one of the stores listed in the email before. So what happened to the privacy policies of these online stores? I ran a check on the one I’d shopped before, and it states clearly on their website that they “do not sell, share or trade customers personal information collected online with third parties”. But really, who is to know? While I’m pissed with this email, I won’t pretend that this is a complete surprise to me. (Still, it doesn’t make it less appalling.) I’m not naive to the point to think that shopping online is completely safe. No, it’s not. Dangers and threats are present. I suppose that’s why some of you stay away from the activity. However, for some of us, online shopping has become a necessity and because of this, I want to share with you five strategies that can minimize the risk of online identity theft and make your online shopping experience somewhat safer. I never shop with my real name. Instead, I use an alias. The crux of online shopping is that you supply an accurate address so your name isn’t really important. If you use a credit card, you would have to supply your name as on your card but credit card payment usually goes through another payment gateway that is encrypted. In any case, I try to avoid using credit card to shop online as far as possible, but with some stores, this isn’t always possible. So how can I make my credit card information more secure? Most online stores request that you add your credit card information in your account data, even if it’s in encrypted format. My suggestion is, don’t save your credit card information under your account. Once you’ve made your purchase, delete your credit card information. Add when needed. My first option is always PayPal. I like using it because I’ve had good experience with it and I can always make a claim for refund due to non-receipt of goods. More importantly, I don’t need to provide my credit card information. To safeguard my PayPal funds, I keep the amount in my account low and use it up quickly. If I have to make a purchase, I’ll top up using bank transfer. I know DBS/POSB has this PayPal top up option. Most online stores require that you register an account with a user name and password. In most cases, the user name is your email address. In this case, please do not use the password on your email to register the account. Pick a fresh password to avoid possibility of your email being hacked if the information falls on the wrong hands. So far, online stores only ask for your name, address and sometimes, telephone number. I haven’t come across one that asked for identity number. But if you do, please do not supply! Do note that these tips are by no means foolproof but they could make your online shopping a bit less risky. 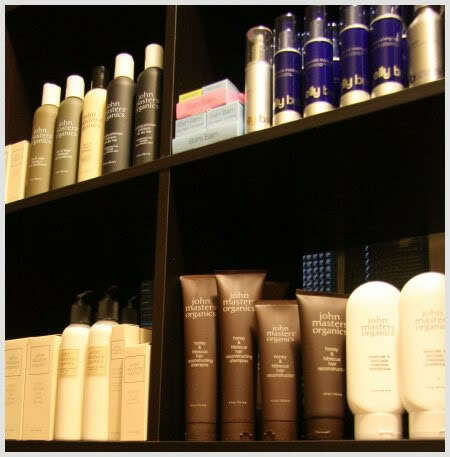 Of course the only way to avoid the risk completely is not to shop online. But pray tell, is that what you want? I like shopping online and am not about to stop. However, I’ll admit that I don’t shop local that much either. 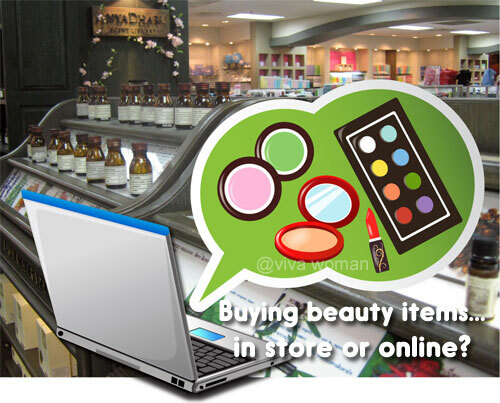 Do you like shopping online? If so, are you concerned about identity theft? 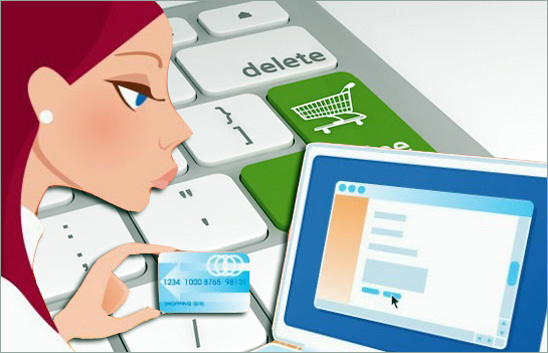 And do you have further tips on how to make online shopping safer? If so, do share in the comments section! 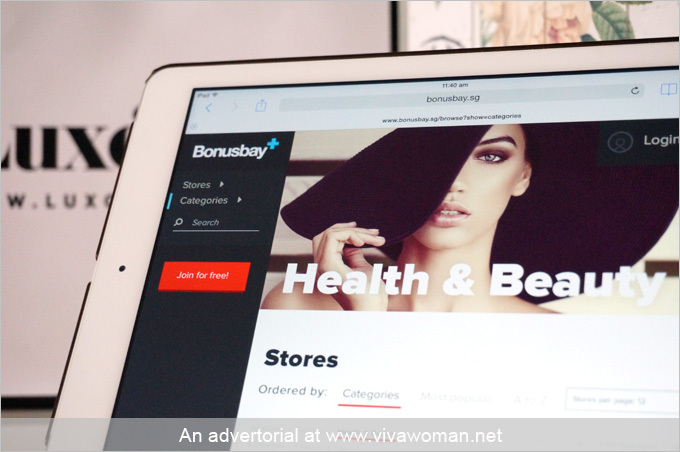 Bonusbay: Earns You Cash While You Shop Online Viva Shop Feature: Shinorganic online store Share: buy beauty products in the stores or online? Shopping for clothes online: hit or miss? Agreed! I’m so paranoid after getting at least 2 fraud payments on 2 diff credit cards. And I have never saved my cc info! So it’s bizarre! I usually do guest checkout, not sure if that helps though. Paypal also has an option to pay w/o an account which is great cos I need not save my cc details with them. But with govts requesting for info from major sites, it’s sad that our info is never secure. I like the alias idea, shall do that next time! Jolene last post is: Jo Lauren Chinese New Year! Stuff like this? Sounds nasty! Oh man, FBI is always prying! One more tip I can think of is disabling your cards for overseas use unless travelling. Yeah, that’s a good tip. Good tips, Sesame and that email! What the heck?! Incidentally, I was told by someone to be careful with subscription boxes too because essentially, it’s a database collection tool. It’s scary to think all our info is out there but as you’ve pointed out, it’s also our duty to leave as few digital fingerprints as possible. I am not into subscription boxes but will be careful if I do subscribe to one.